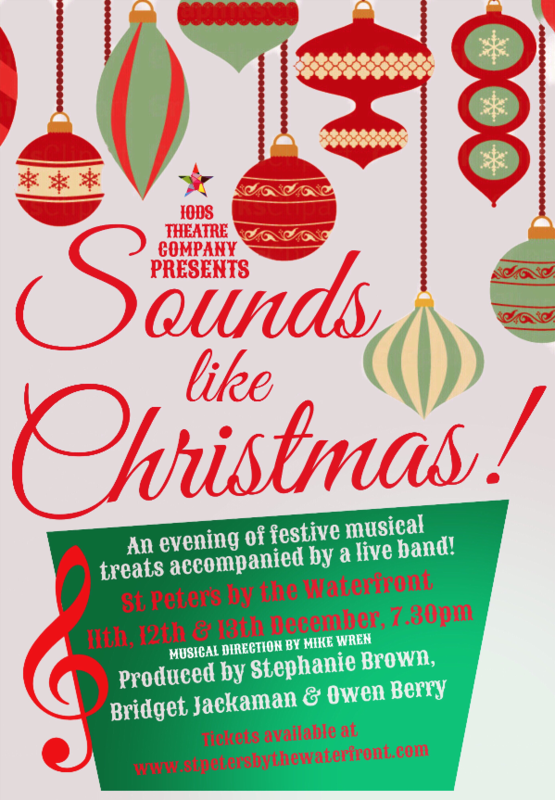 IODS Theatre Company performed a Christmas Concert at St. Peters by the Waterfront in December 2018. They performed a selection of festive treats compiled by the very experienced and dedicated creative team headed by Stephanie Brown, Mike Wren, Owen Berry and Bridget Jackaman. They were joined by a live band and performed to very full houses every night.